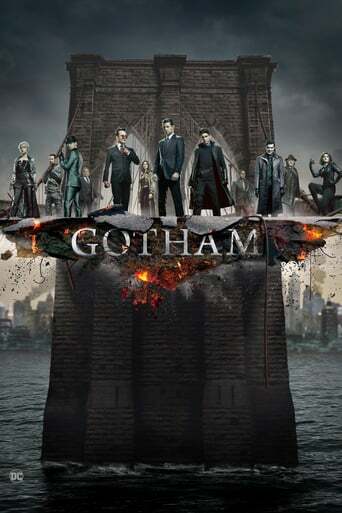 Following the epic events of last season, the Legend of the Dark Knight resumes as Gotham City is divided between Gordon’s GCPD jurisdiction and some of the city’s most notorious villains. As the city’s heroes try to gain control and salvage what’s left of the deteriorating city, it teeters between good and evil, even as new villains, including the iconic Bane are introduced. Downloading Seeding Gotham.S05E10.720p.WEB.x264-TBS[rarbg] from to 0 peers.